So for this post I’ve partnered up with the awesome team at Military 1st to look at some of the high end real steel rifle cases on the market that are suitable for Airsoft use. As many of you know I am a massive fan of hard rifle cases but as I’m planning on taking on more realistic games where all my kit needs to be carried on me at all times I need a case that is lightweight, folds down, can be worn as a backpack and has multiple uses. This is where the Wisport Rifle Case 120+ MultiCam comes in. 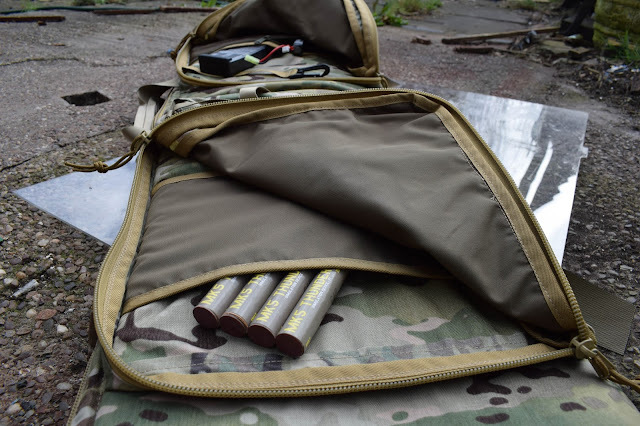 Let me introduce you to Wisport – they are a well-known manufacturer of high quality outdoor equipment for outdoor and firearm enthusiasts ranging from backpacks, rifle cases and, would you believe it, even socks! 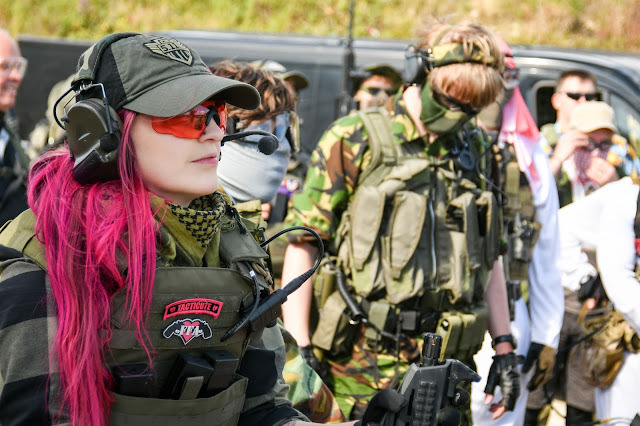 They have extensive ranges in multiple camo patterns which I think makes them a great choice for Airsofters (we all love matching gear, don’t lie!). The Wisport Rifle Case 120 + is made of an extremely durable and easy to clean Cordura material that is available in a tonne of camo options including Olive Drab, Ranger Green, A-TACS FG, Black, Pencott Snowdrift, A-TACS IX, A-TACS AU, A-TACS LE, Brown and MultiCam. 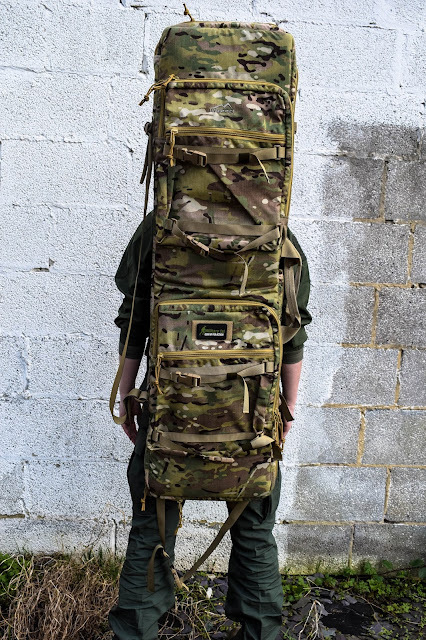 Of course I chose the MultiCam option so the case would match all my Tac Gear, especially for when I play NATO during a MilSim. 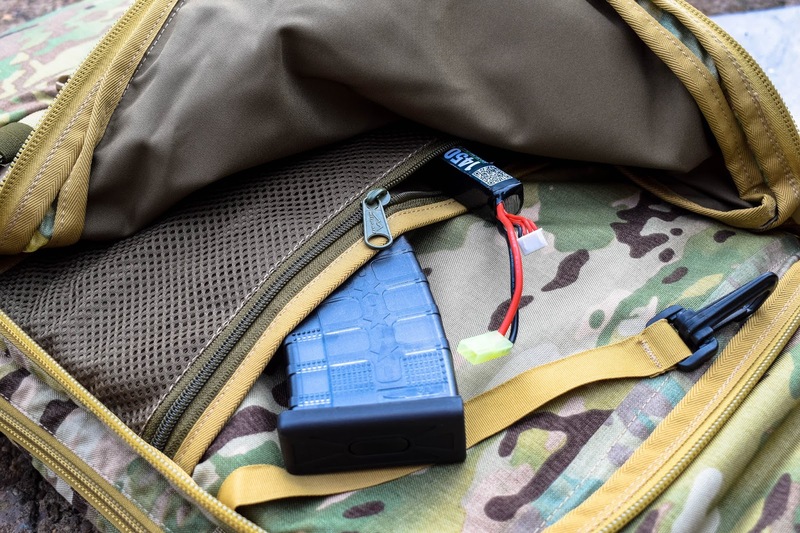 I think that is one of the best things about this case – the sheer variety of camo patterns that Wisport have made it available in means that it can suit any loadout! One of my complaints in the past about soft cases is the lack of space but I was pleasantly surprised with the Wisport 120+! The case has a roomy zipped and buckled main compartment with two large zipped outer pockets and with the adjustable system of straps it enables the user to wear the case as a backpack or alternatively over the shoulder or simply as a handbag by its handle (check out my Instagram for more images of the case being used!) 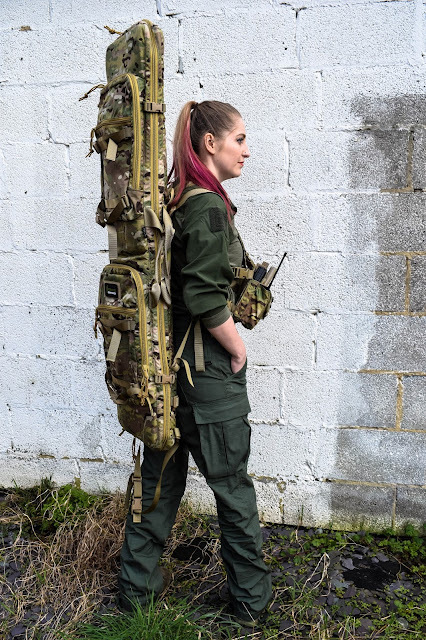 The adjustable shoulder straps are SUPER useful, as they allow for a really quick adjustment and they can be set to the height of the shooter - lucky for me as I’m quite small, measuring in at just 5”4! It’s also pretty awesome to see more and more companies offering products that can be adjusted to accept a smaller shooter. Although admittedly the case does dwarf me a bit when worn as a backpack – you’ll see what I mean when you see the photos at the end of this review! Let’s chat about the storage capabilities this has! 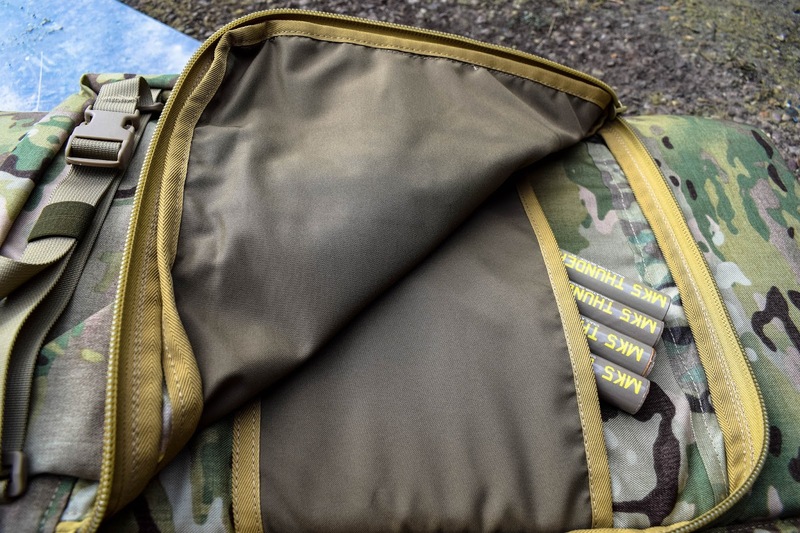 So each of the individual front pockets has a large compartment with additional sleeve pocket on the inside, a zipped pocket on the outside and a set of two straps with quick-release buckles so you can mount extra equipment. The extra sleeves in these pockets ensure that you can keep things separate when needs be. The bottom pocket has space for a Velcro patch and inner meshed organizer with zip closure which I think adds a really nice touch and gives the user the option to tag it with their favourite patch! One of the things that make me somewhat nervous about using a soft case is the security it offers the RIF during transportation, but inside of the main compartment the case, it has elastic bands to secure the RIF, Nylon straps with buckles, D-Rings and most importantly 1.1" soft removable sponge padding to keep everything safe. 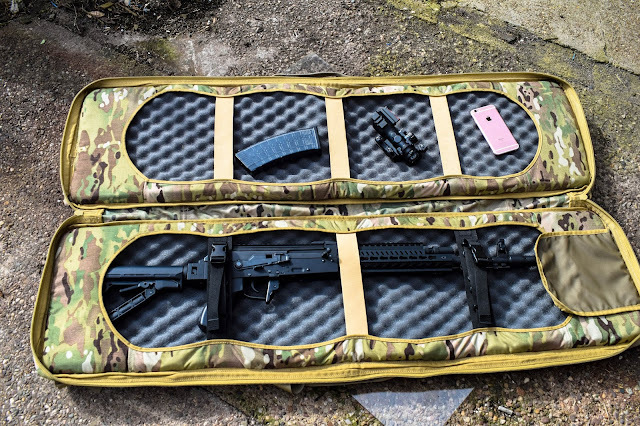 One really cool feature of this case is that because of the padding, it can also be folded out and used a comfortable shooting mat – making it a great option not only for Airsoft but also Air Rifle shooters who not only need a case but a comfy, easy to clean shooting mat. 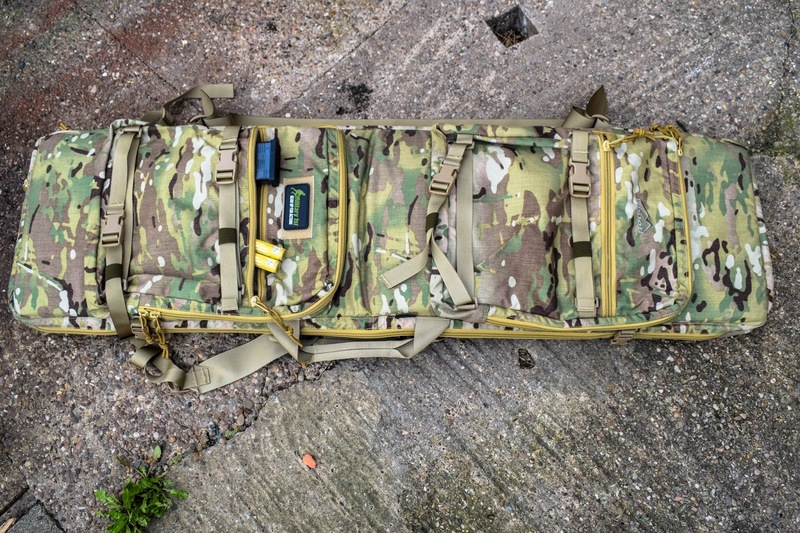 In terms of size the case is really generous and measures 49.2" (125cm) long, making it a comfortable fit for most guns, but in the case of transporting extremely long-barrelled guns, the case is also equipped with additional hidden inside pull-out pocket which is located at the top and secured with zip closure. 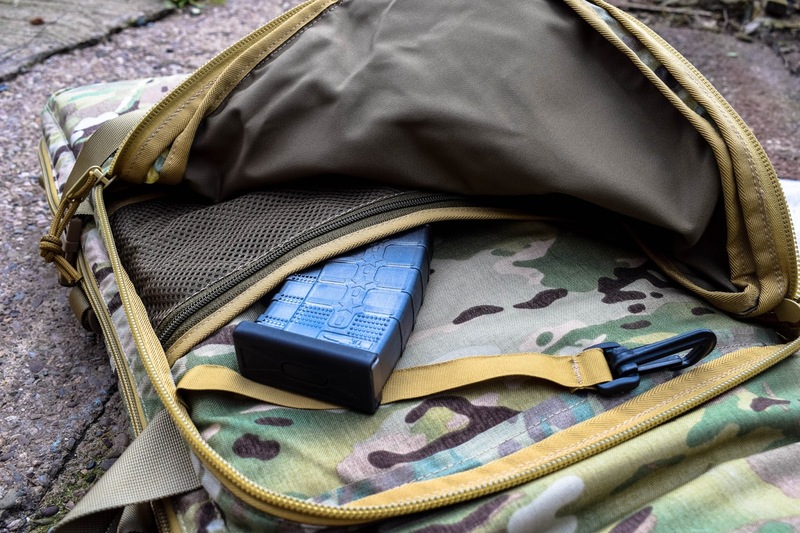 The pull-out pocket extends the overall length of the cover by an extremely generous 9.8" (25cm) and this means that the case can provide comfortable transportation of weapons that have a maximum length of 57.1" (145cm). I was able to fit both my ASG Scorpion EVO and G&G CM16 SRL. The case itself only weighs in at 2150g it is super lightweight and therefore perfect for wearing on your back as a backpack. 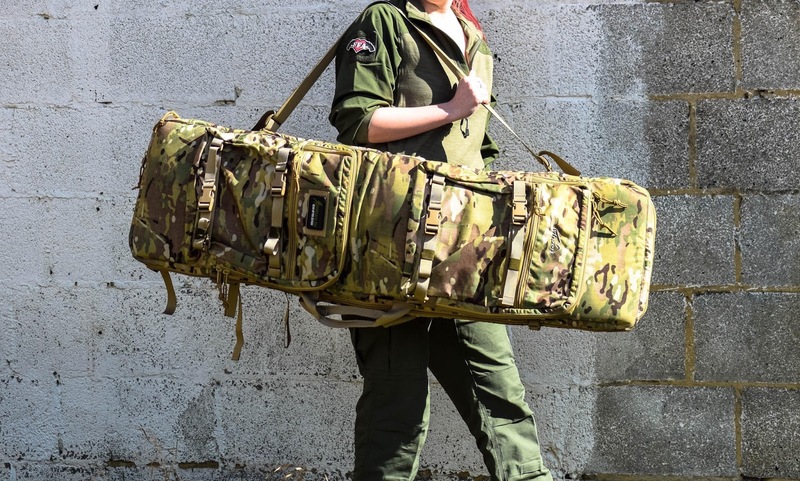 Let’s chat about the price, the Wisport Rifle Case 120+ comes in at £109.95 from Military 1st so it is in the higher price bracket, but if you’re an Airsofter who also enjoys other shooting activities then this offers you a shooting mat as well as a case to store your RIFS in. The quality of the material and construction of the product is nothing short of the standard you would expect from Wisport – very high. I took this case to a skirmish at one of my local sites in the Midlands and was thoroughly impressed, to my surprise! The case fit snugly in the back of my car, it fit everything I needed inside including 2 RIFs, batteries, magazines, speedloaders and sights without being heavy to carry which means this will be a good option for me to take to games where I need to keep all of my kit on me, the shoulder straps evenly distribute the weight to make the case easier to wear as a backpack. 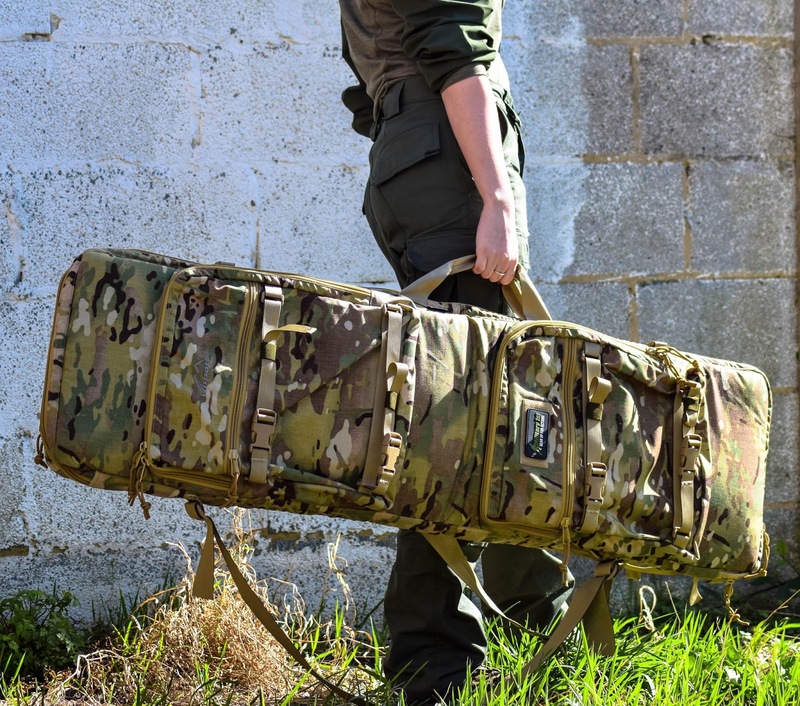 Overall, I am pretty impressed with the Wisport Rifle Case 120+, even though it is a soft case it still offers a great level of security for RIFs during transportation and storage. 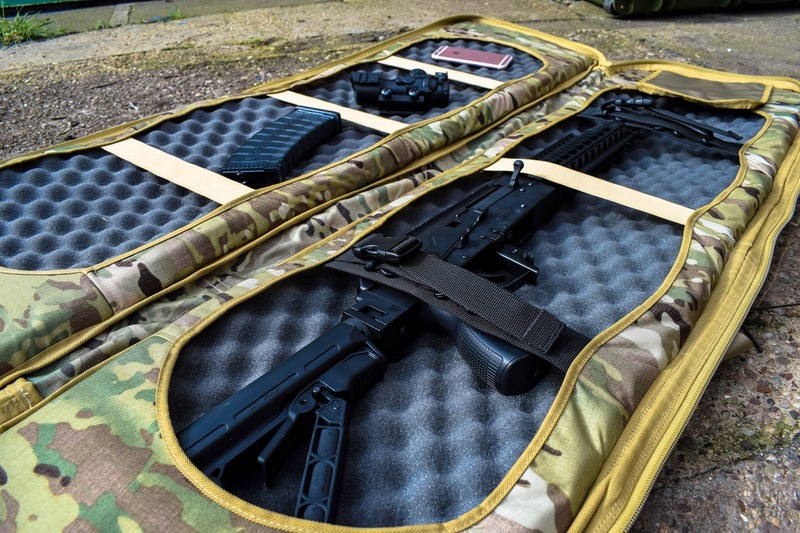 It’s packed with features and the fact it folds out into a super comfy shooting mat is awesome! Although it is a little pricey I think the quality of the product the price is justified. Photography thanks to the awesome Silent Kitty Photography! 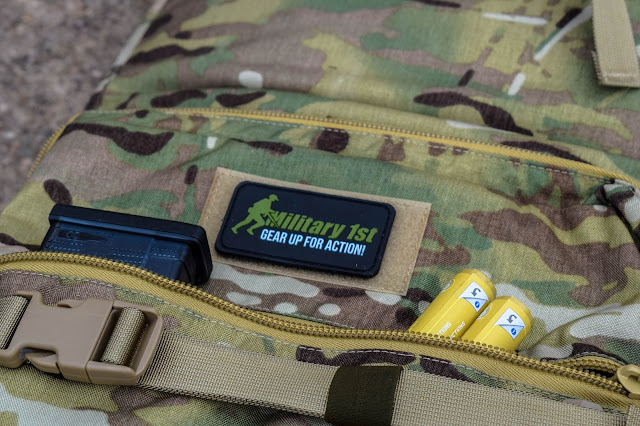 Post sponsored by Military 1st. IWA 2017 SHOW REPORT: LADIES TACTICAL CLOTHING! IWA 2017 SHOW REPORT: NUPROL! IWA 2017 SHOW REPORT: G&G NEW AIRSOFT GUNS 2017! IWA 2017 SHOW REPORT: G&G G2 GEARBOX! IWA 2017 SHOW REPORT: VORTEX OPTICS! IWA 2017 SHOW REPORT: VIPER TACTICAL! IWA 2017 SHOW REPORT: SHIELD SIGHTS!